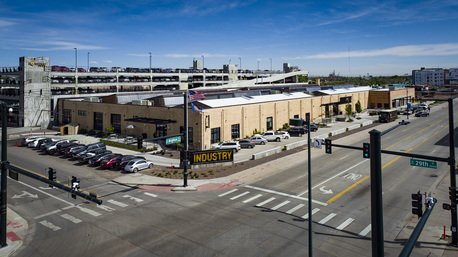 INDUSTRY offers 151,000 SF of modern office space in the River North (“RiNo”) neighborhood of Denver. This collaborative office environment is appealing to a variety of industries including technology, marketing & advertising, non-profit, legal, digital healthcare, finance, food & beverage and outdoor lifestyle companies. A curated mix of professionals creates a dynamic and energetic environment that enables tenants to attract & retain talent and efficiently scale up as their business grows. Situated along Brighton Boulevard between 29th Street and 31st Street just north of the CBD of downtown Denver with immediate access to downtown, LoDo, ballpark and the River North (“RiNo”) neighborhoods. INDUSTRY RiNo Station opened in December of 2017. Totaling 150,000 SF, this creative office property is strategically located just one block east of the 38th & Blake A-Line Rail Station in Denver. RiNo Station is an adaptive reuse development of a former cooler/freezer property into a multi-tenant, amenity rich creative office building. Current tenants include Velocity Global, Convercent, General Assembly, Cloud Elements, Feldmann Nagel & Geek Fuel to name a few. Battery 621 is much more than a building; it's an entirely new way of looking at business partnerships, social outreach, environmental sustainability and engaging clients with products and services. 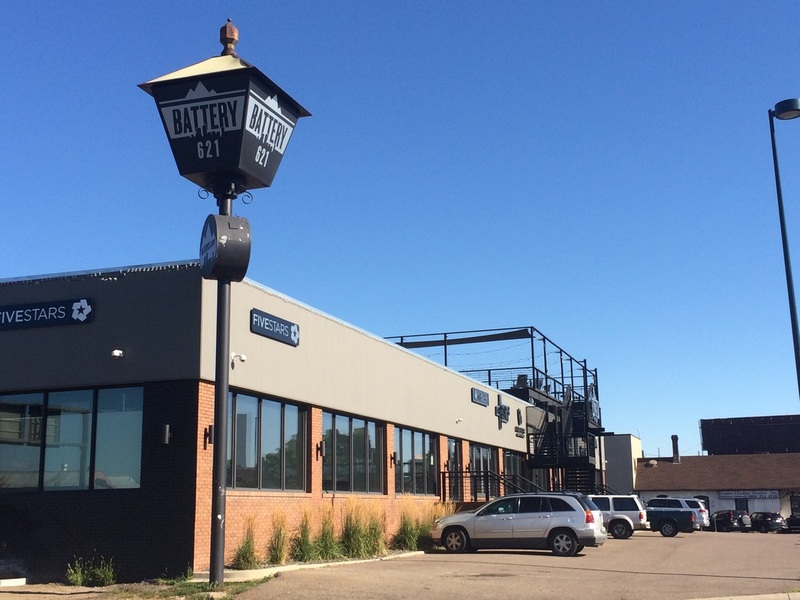 Battery970 is a modern industrial community that encompasses light manufacturing space, office space, and retail space. By rethinking how complementary businesses interact with their customers, Battery970 is a dynamic environment for brands to develop unique relationships with their clientele. ​Current tenants include Meier Ski's, Valerian, Sling Logistics and Link Product Development. Contact us today for leasing opportunities.